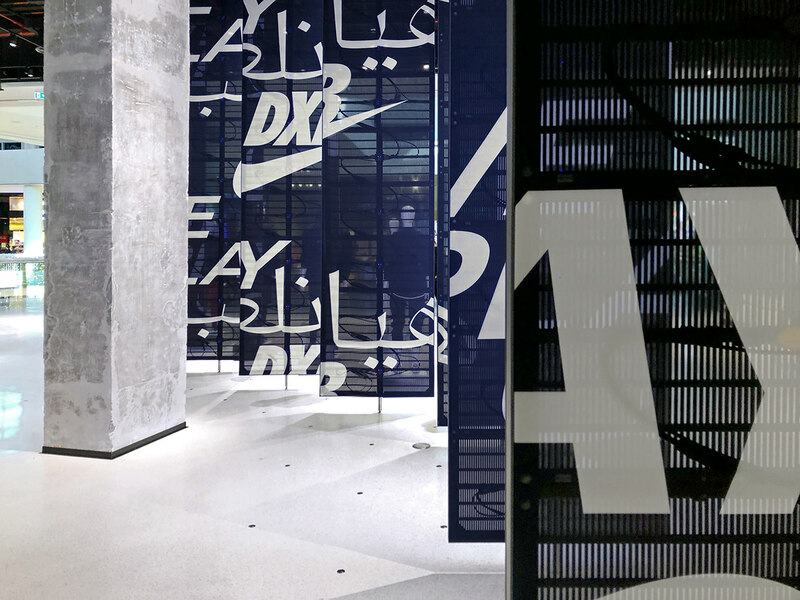 I was honoured to work with the team at Nike on the branding of the world's largest Nike store located in Dubai. 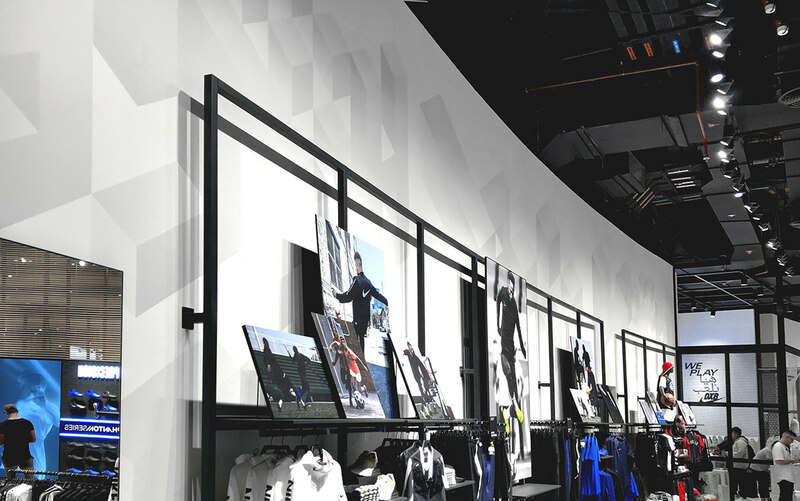 Different typographic styles has been used across the store inspired from the region. 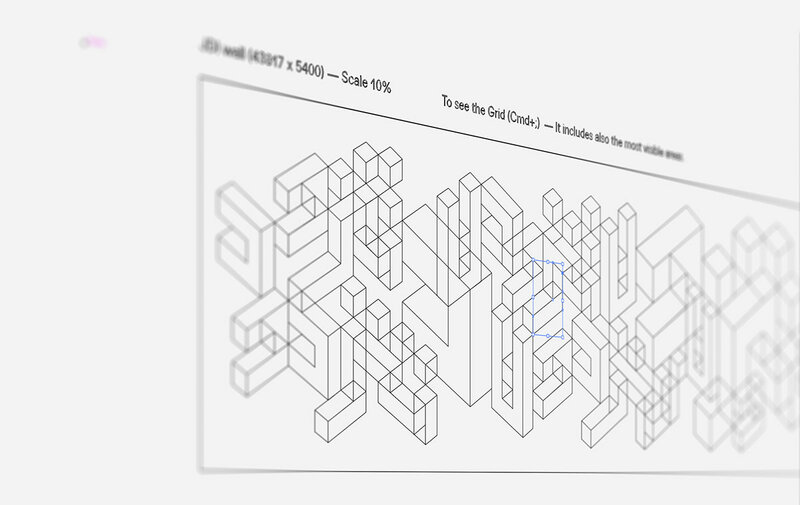  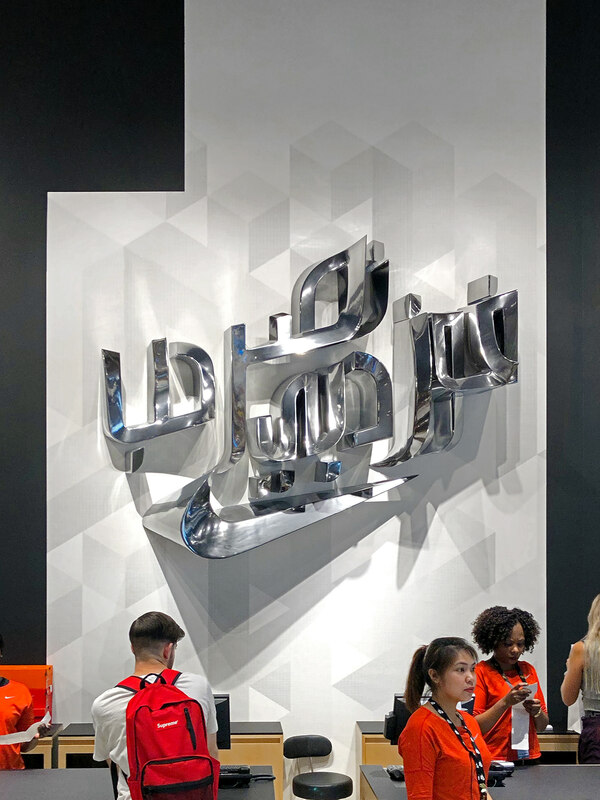 An Arabic geometric type has been designed to fill the store major wall in a very subtle way. 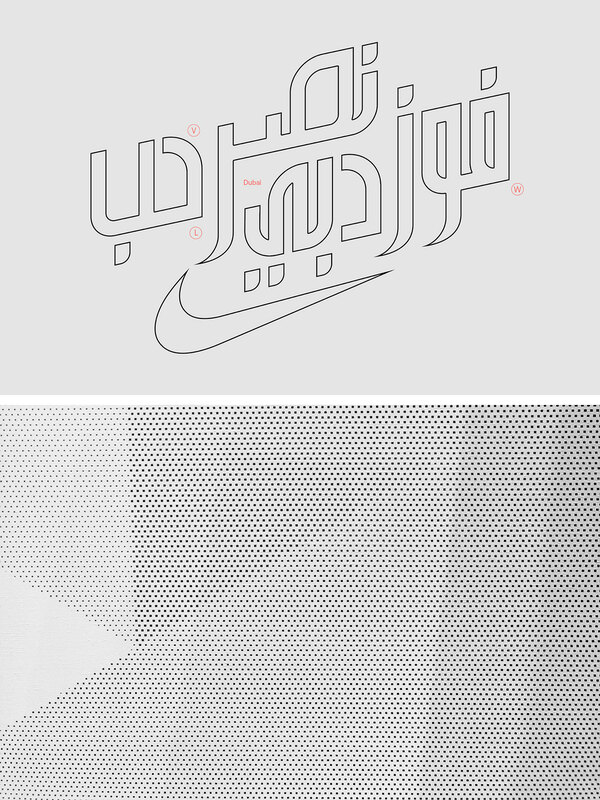 It is a repetition of the word "لا تتردد" which is an Arabic translation of Nike's slogan "Just do it". 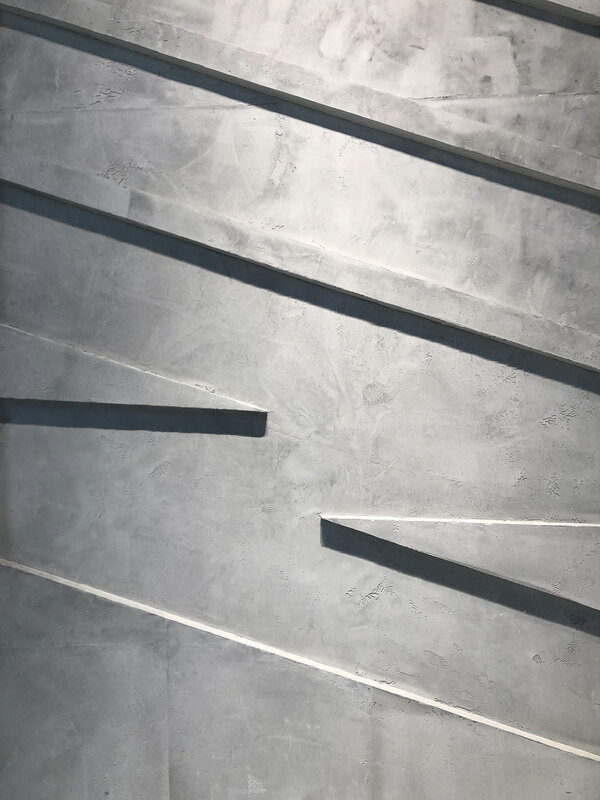 In the middle of the wall we placed a sculpture made of the words "Win, Victory and Love" in Arabic. 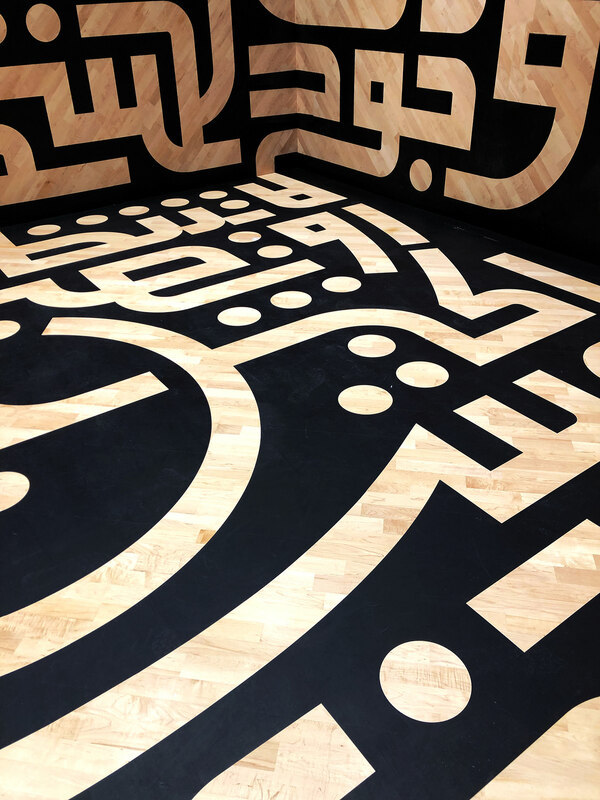 In contrast with the main subtle patterny wall, the trial space was made out of the brand Arabic manifesto in a bold black typography. 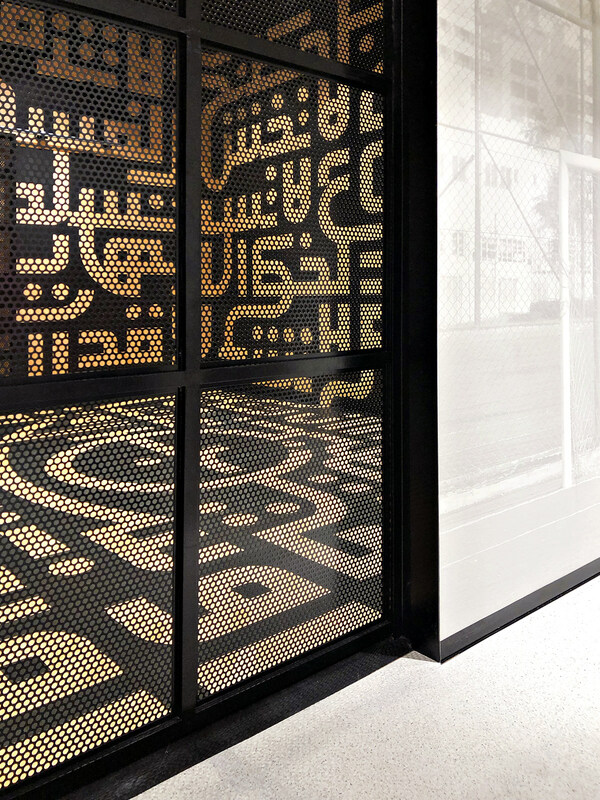 This project shows the versatility that the Arabic typography can offer through its flexible nature. 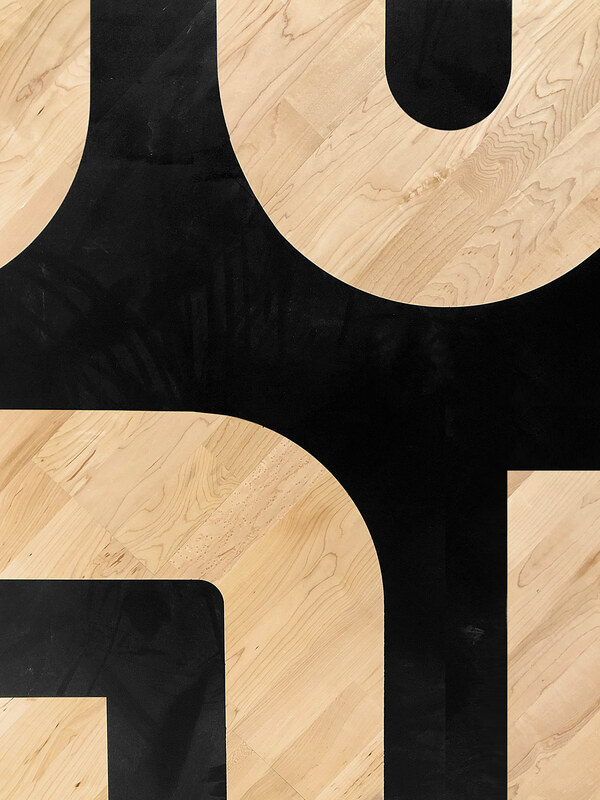 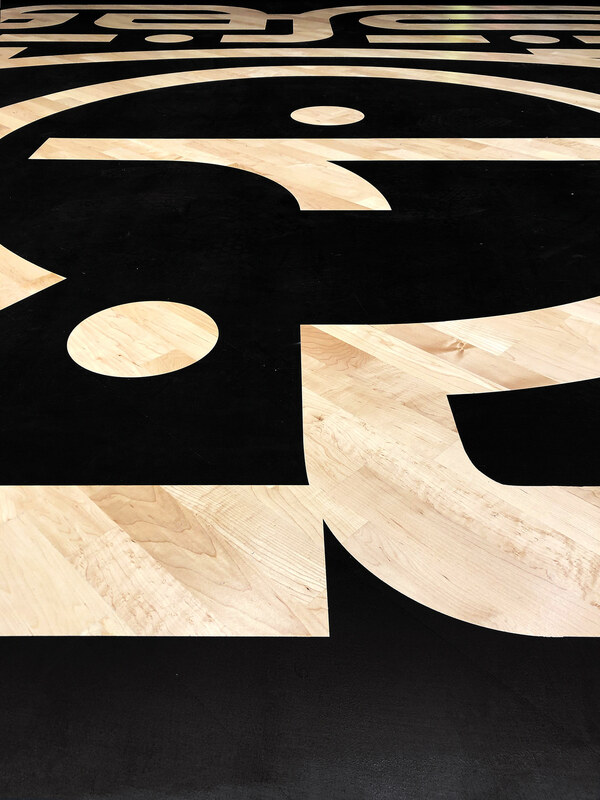 The typeface lines are inspired from the basketball court lines. 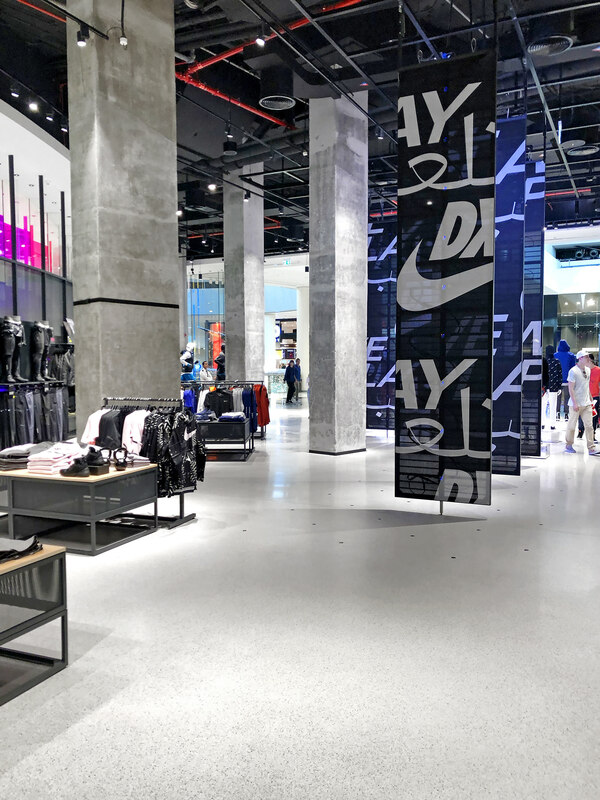 This is the first time to treat the Arabic typography as court lines and geometric patterns in one of the world's major brands' stores. 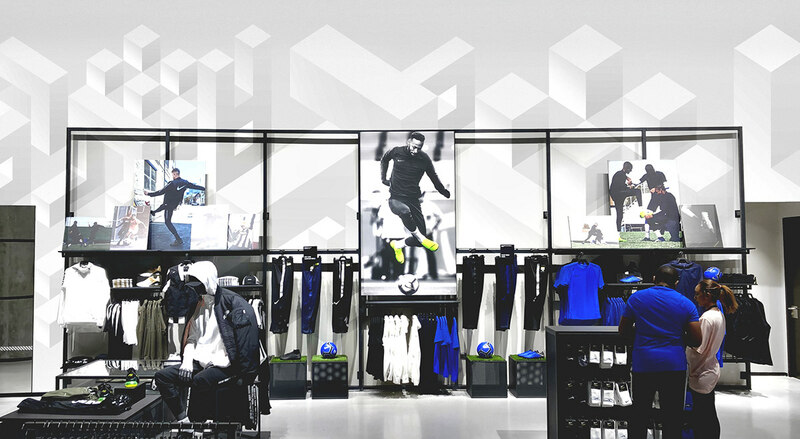 Nike Dubai Mall Store design — The project is a branding for Nike's world largest store located in Dubai. 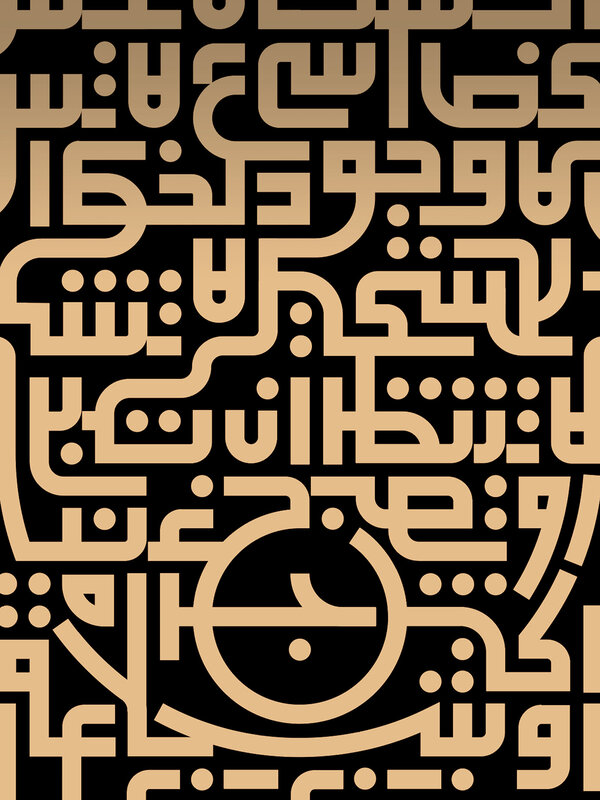 It is a composition of modern spacial design and different Arabic typography styles.